A few months ago, my blogging buddy April asked me what I thought about the movie “Cadillac Records,” a glossy look back at the birth of modern electric blues at Chicago’s Chess label in the ‘50s and ‘60s. 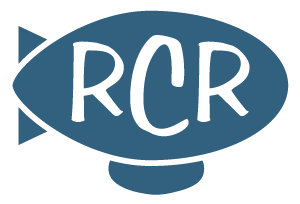 My quick response was “not much,” given the project’s main goal of bringing some blues cred – and the thespian merit badge for portraying a tortured druggy artist – to the worldwide franchise that is Beyonce, who plays R&B singer Etta James in the movie. But after I gave it more thought, I decided any film that brings a little Wolf, Walter and Muddy to the masses ain’t such a bad thing. Most people have a passing familiarity with Chess blues, even if they don’t realize it. They’ve probably heard the Howlin’ Wolf classic Smokestack Lightning in a Viagra commercial. 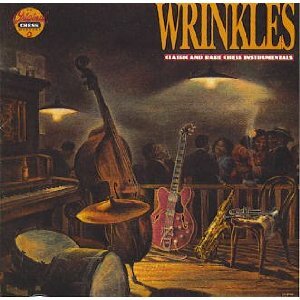 Or maybe they remember Led Zeppelin’s version of Sonny Boy Williamson’s Bring It On Home from ‘69. Or maybe they had too much to drink in a corner bar while the cover band mangled Got My Mojo Working by Muddy Waters. If “Cadillac Records” encouraged some of these folks to dig a little deeper into the Chess catalog, then it was probably worth the $12 million it took to make it. 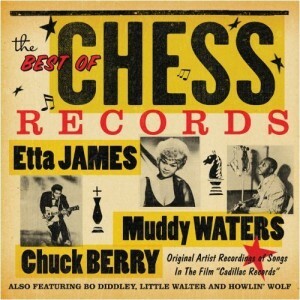 And it appears the movie accomplished this objective, generating brisk sales of a companion CD (forget the official soundtrack) called “Best of Chess: Original Versions of Songs in Cadillac Records,” featuring prime slabs of Chess goodness by Muddy, Wolf, Etta, Little Walter, Bo Diddley and Chuck Berry. 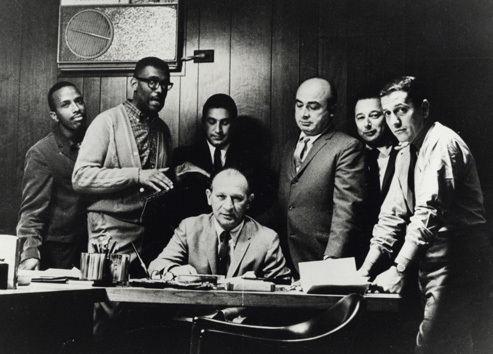 The fact is, there are very few clunkers in the Chess blues catalog, which shouldn’t be surprising given the artists involved and the street smarts of Leonard Chess, who founded the label in 1950 with his brother Phil. 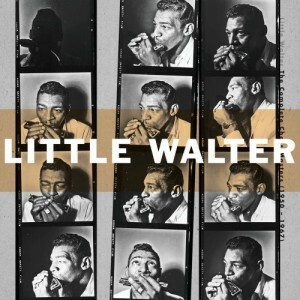 Then again, the two men often employed an operating philosophy best described as “DIY.” And Leonard was prodded into recording the label’s bread and butter – primal yet tightly arranged electric blues – by the artists themselves. 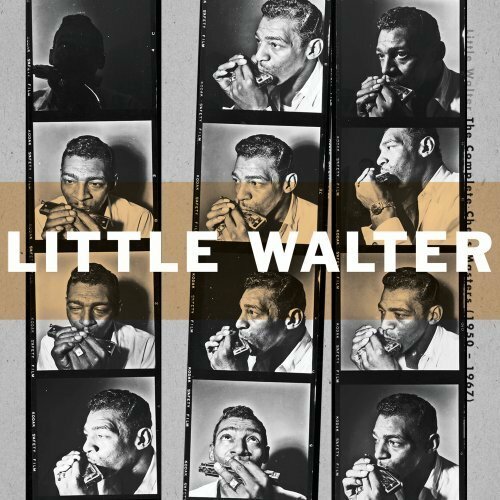 Also, despite the success of those songs, he would often record harp virtuoso Little Walter without his signature amplified sound. Chess even scored with the occasional attempt to latch onto the folk music craze. 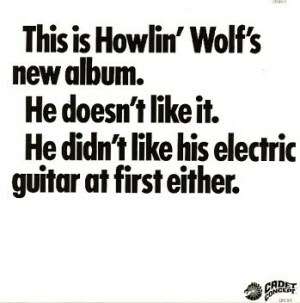 “Folk Singer” was just as vital as other albums Muddy released in the ‘60s, and “The Real Folk Blues” records sold well too – although I’m sure the coffeehouse crowd was thrown for a loop by these convenient excuses to repackage some fairly menacing and hard-driving blues singles by Muddy, Wolf and Sonny Boy. Let’s put the hits aside for now and listen to a few tunes that were featured as part of the “Chess Collectibles” series, along with a couple other out-of-print releases. Muddy at Montreux in ’72… during the same trip that resulted in the solo recording of Feel Like Goin’ Home. Kind of an odd assortment of musicians – looks like Muddy’s band teamed up with some Euro-rockers. What the hell… it’s still Muddy. 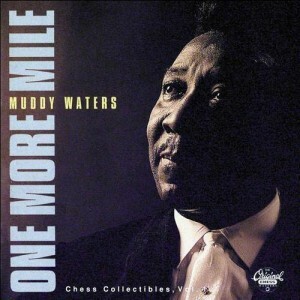 Sadly, or not, Muddy’s best effort was Hard Again on Blue Sky Records. Johnny Winter gets a front row seat wherever he wants to go when he dies for his work on this album. Love Hard Again. Love that they came up with the title because a first listen made Muddy hard again. Never thought of it in those terms before. I will now. It just seemed that Muddy was havin’ a ball making that album.